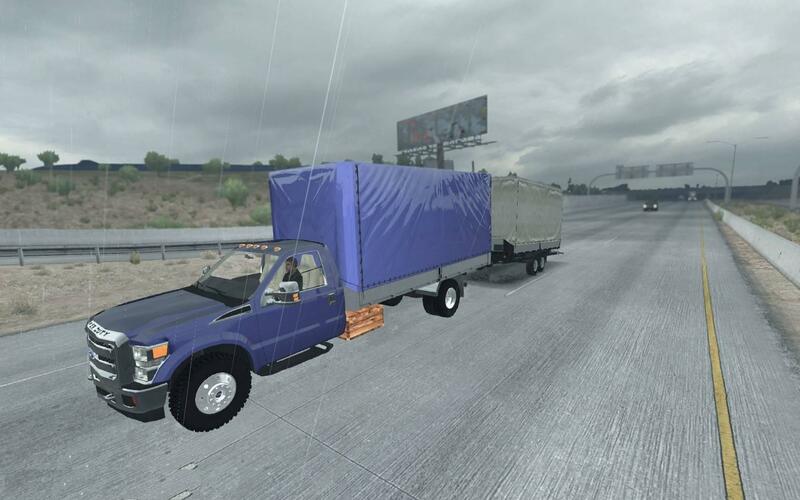 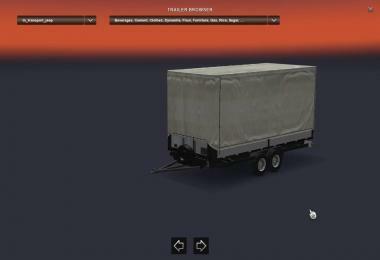 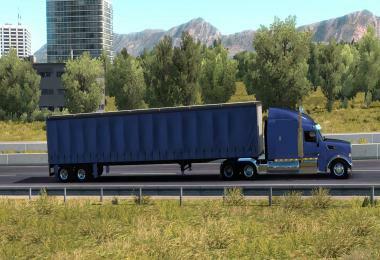 2axis planen trailer tested with Ford F-450 for ATS. 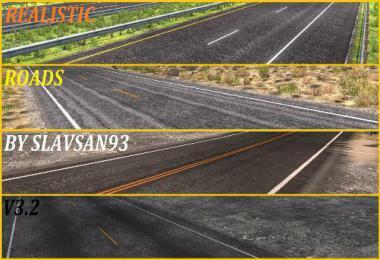 Not tested with other "jeeps" . Comes for 93 scs cargos. 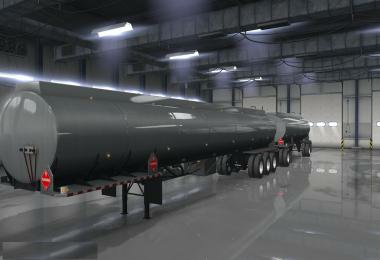 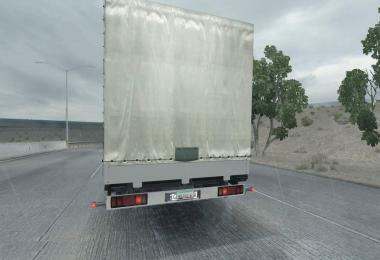 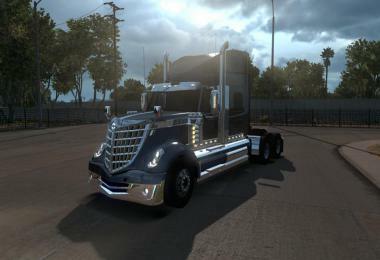 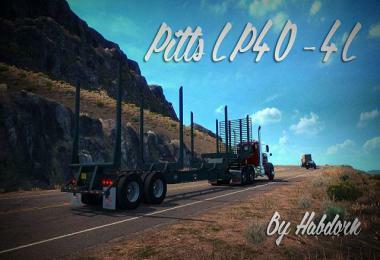 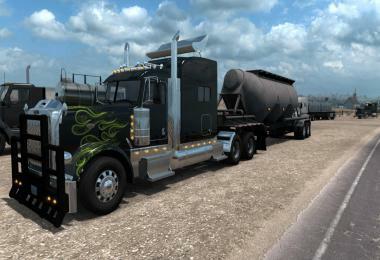 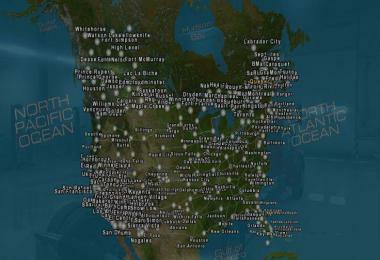 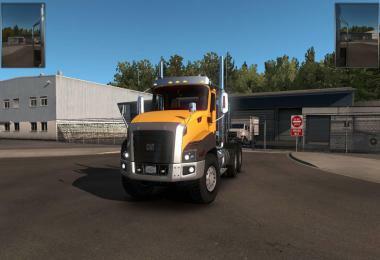 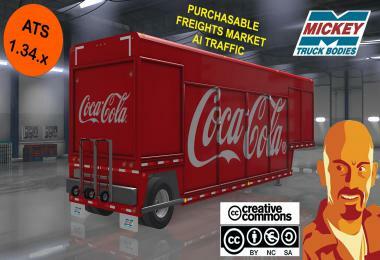 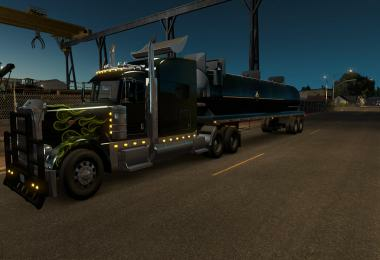 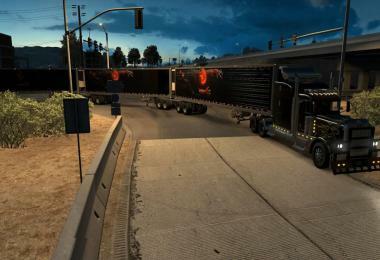 NOTE: Tested on Clear profile with default ATS maps and default ATS trucks. Compatibility with other trailer packs or trucks not tested. 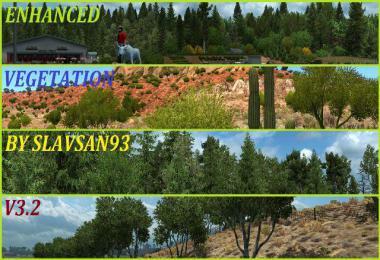 On betas NOT tested!